Was today your makeup-free, stay-at-home in your pajamas day? Even with no contact with beauty products or grime from the external environment, all skin types can benefit from cleansing both morning and night. 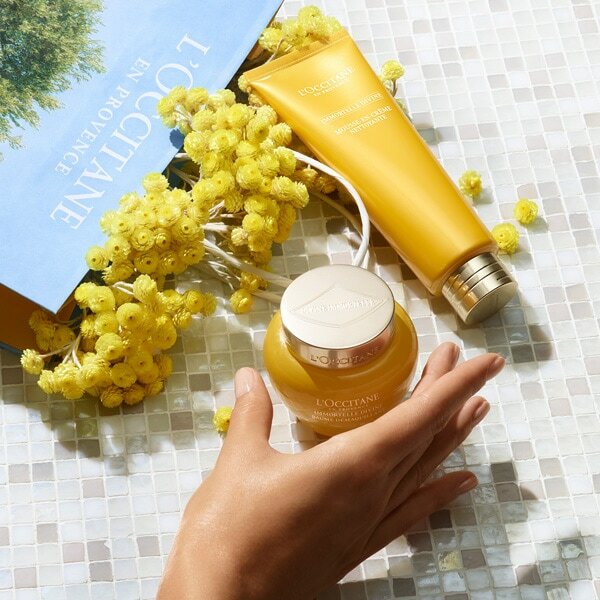 For a more intense cleanse, try double cleansing. This 2-step technique uses two different cleansers to target both types of impurities : oil-based and water-based. Achieving clean and freshened skin is not as simple as a few suds on the face. Incorporating a lotion into your skincare ritual can prepare skin for other beauty products and leave it feeling softer and suppler. Are tired eyes or the first signs of crow's feet adding to worries of aging skin ? The first signs of aging appear around the eyes because the skin is much thinner and more delicate, but, on the bright side, also highly absorbent. Products around the eye must be light and gentle enough. Eye creams are ideal for dryer eye contour, while gel texture are ideal for normal skin. 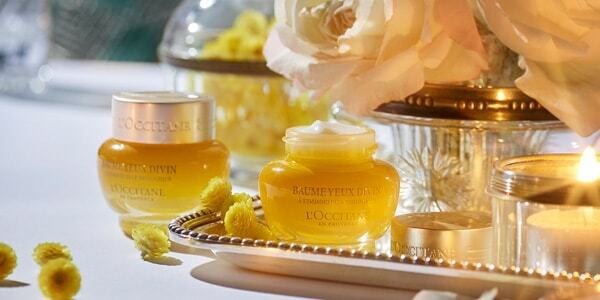 Are there specific giveaways of your skin's gradual aging ? A serum contains a high concentration of ingredients for a targeted action to skin. Your skin is delicate and should'nt have to brave the world on its own. Finish off a thorough anti-aging skincare ritual by moisturizing and nourishing, which helps to maintain skin moisture barrier. 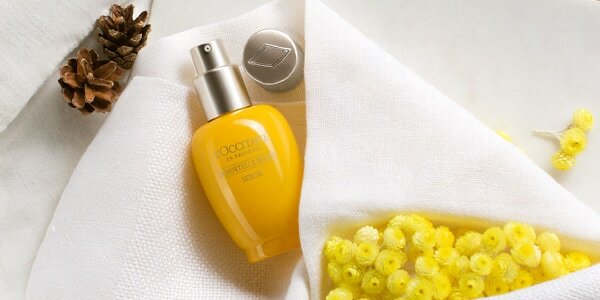 Provide hydratation and comfort by helping maintain skin's hydrolipidic barrier. 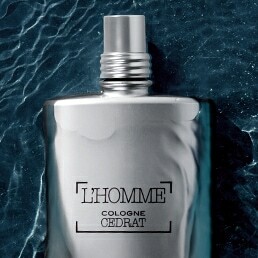 In the morning and at night, apply cleanser on damp or dry face for 45 – 90 seconds in circular motions. Rinse off with tepid water or wipe away with a towel (be careful not to rub). 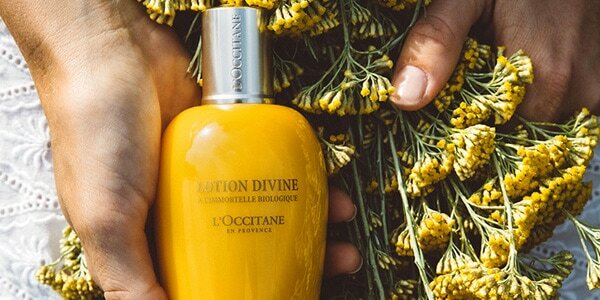 After cleansing in the morning or at night, apply Immortelle Divine Lotion on a cotton pad and apply in the shape of a W under the eyes and chin and an M along the forehead. As an alternative, apply lotion with fingertips and massage into skin. 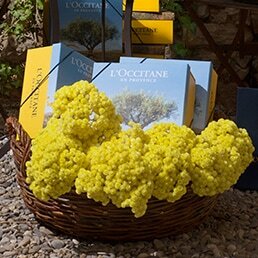 In the morning and at night, apply a rice-sized amount of Immortelle Divine Eye Balm on ring finger and pat counter clockwise along eye contour (orbital bone). 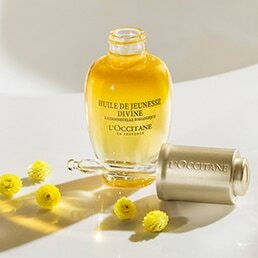 In the morning and at night, warm 1 – 2 pumps of Immortelle Divine Serum on fingertips and apply to face. 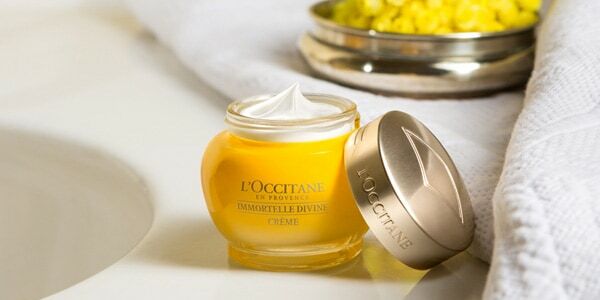 In the morning and at night, warm a pea-sized amount of Immortelle Divine Cream in the palm of your hands.